Refer a friend, earn rewards, free 1-hour massage session. Restrictions Apply. 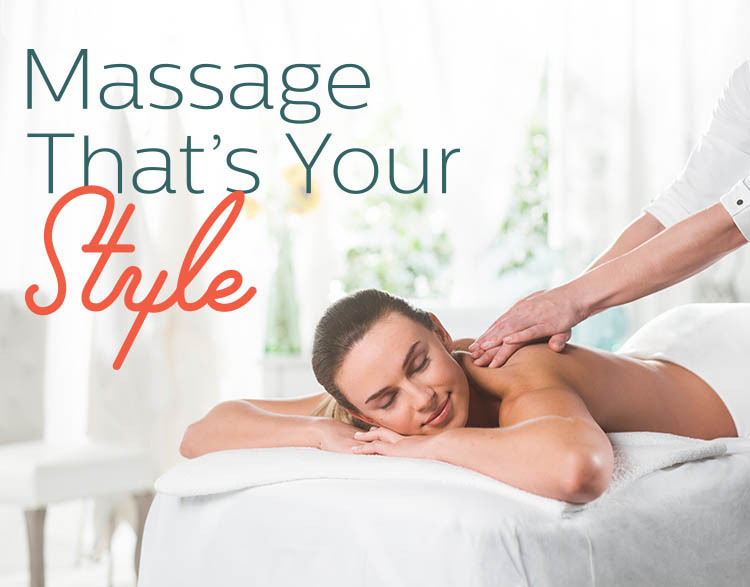 The massage therapists at Elements Massage Eden Prairie listen to your needs and employ the proper techniques to deliver a truly therapeutic experience.